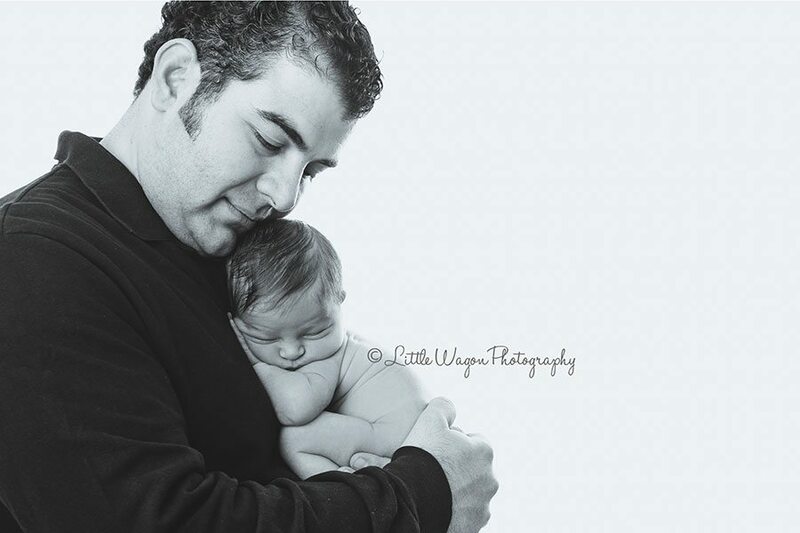 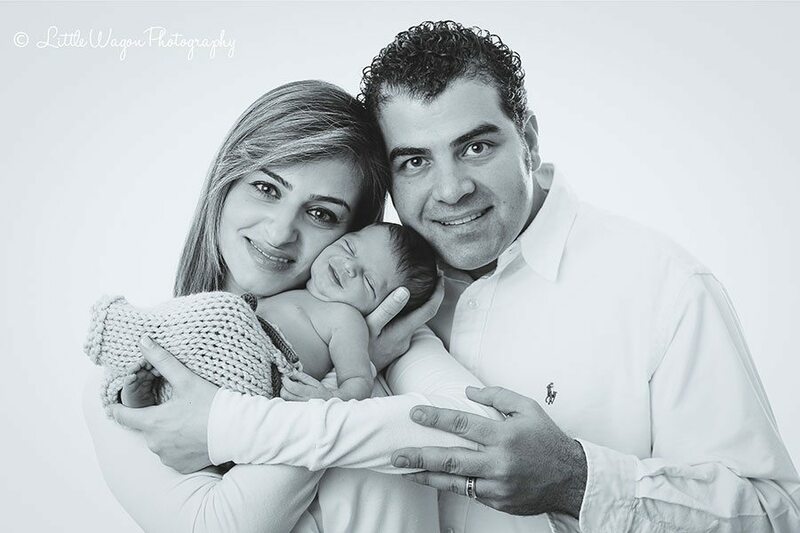 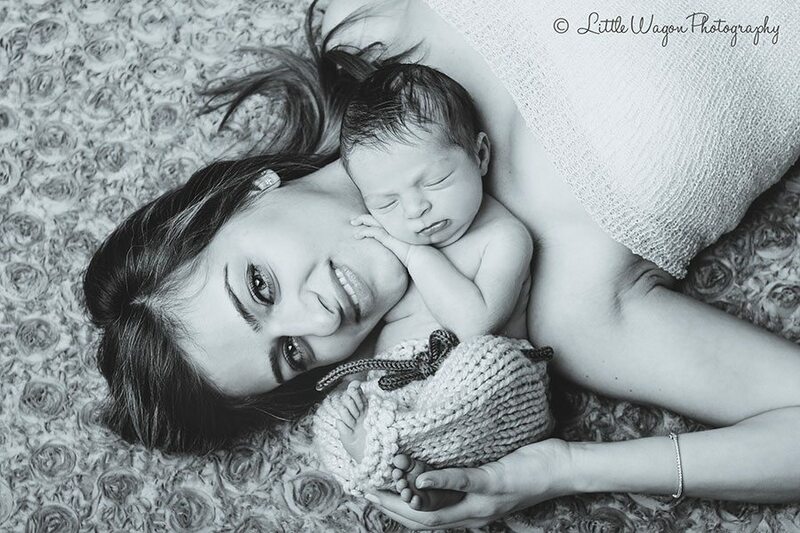 I had another fun session with this family and, this time, it was with their new addition! 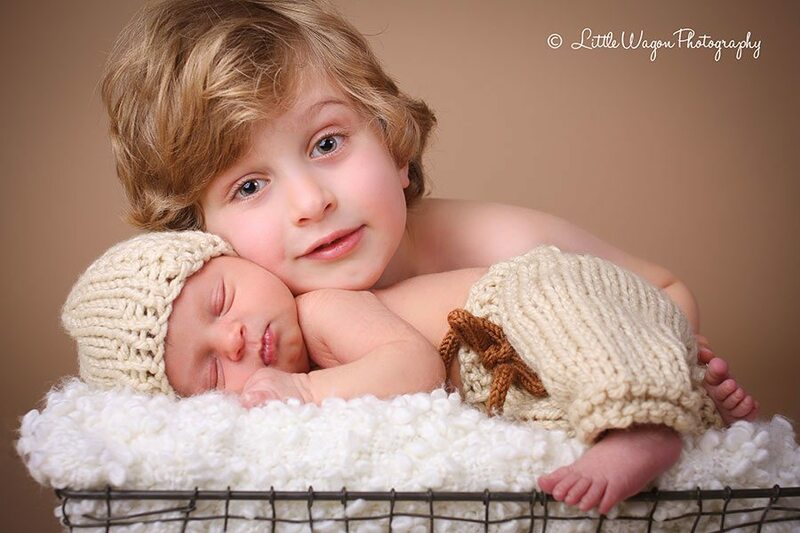 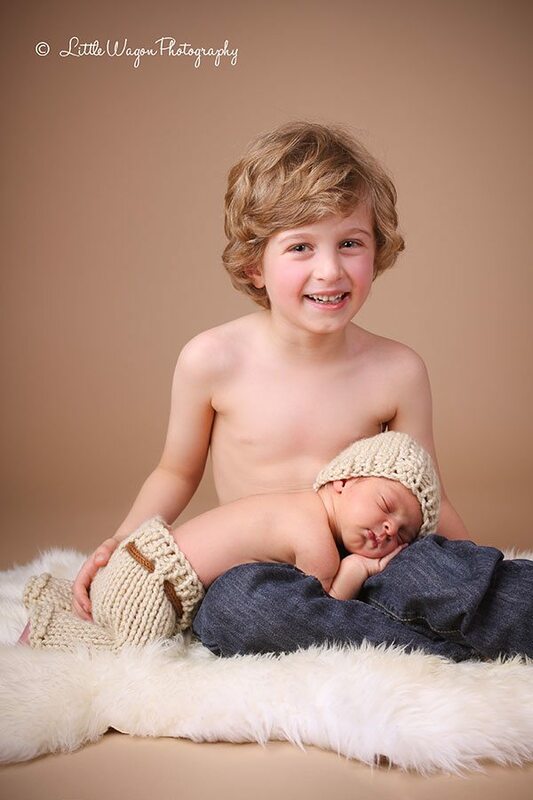 Seriously, how cute is baby Sasha and his big brother?!?! 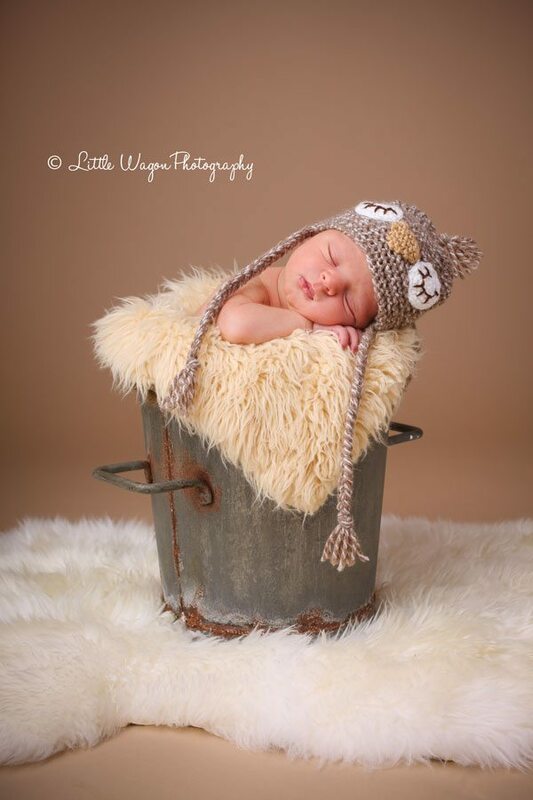 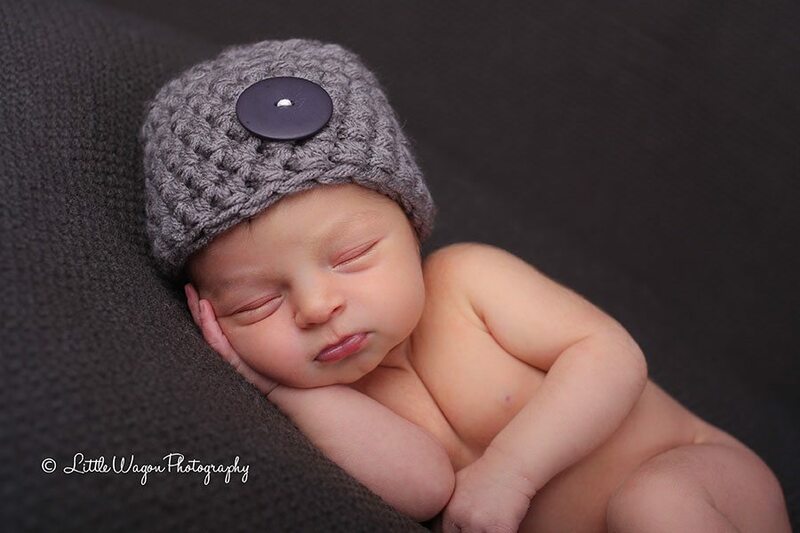 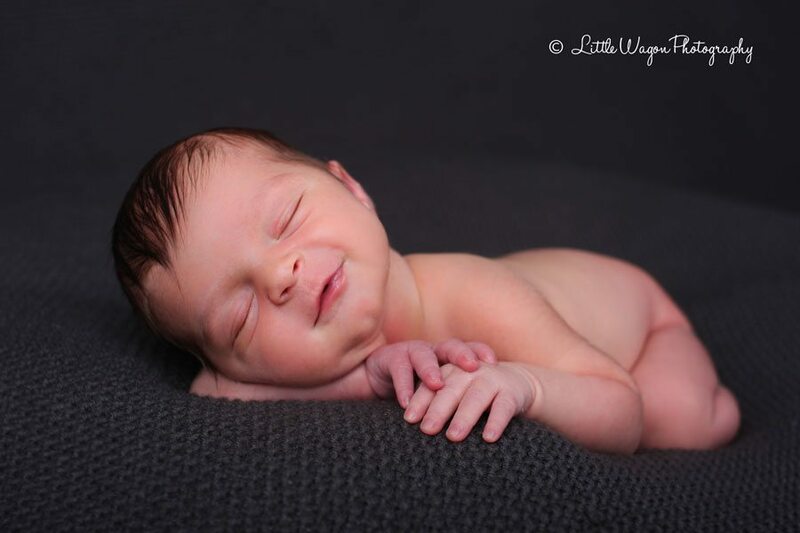 Please take a look at our newborn gallery to see more samples of our newborn work and don’t hesitate to contact us with any questions that you may have!